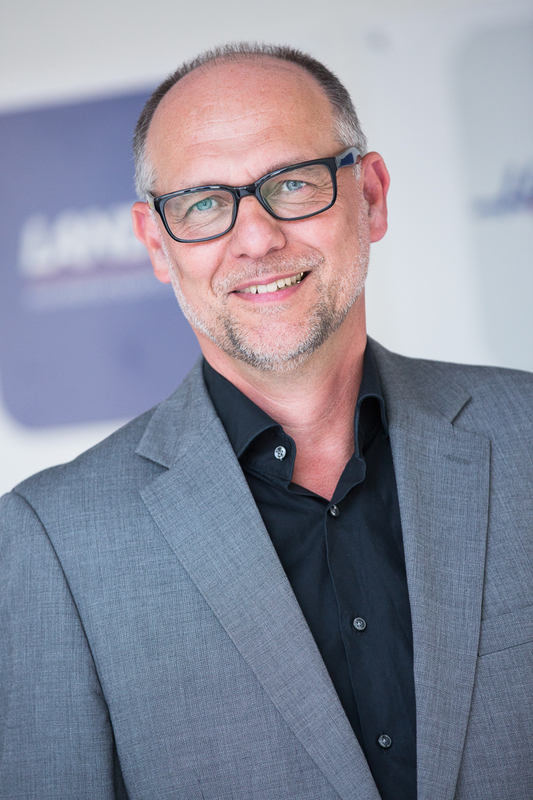 Toghether with Time Shuttle, LANDO Eurasia GmbH offers High Value Transports also through Eastern Europe. When it comes to your high-value high-tech goods, nothing should be left to chance. We consistently set new standards in tailor-made high-value logistics. 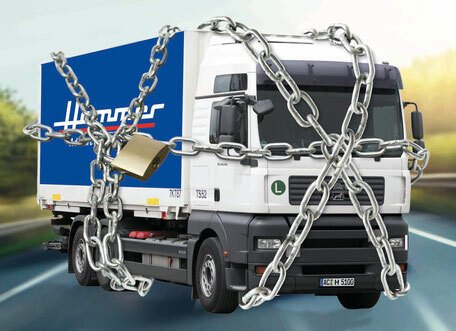 As specialists in the transportation of time-critical and theft-prone products, we offer the efficient answer to ever shorter product cycles and fluctuating demands: LTL transports to FTL security standards. Fast and safe, thanks to TAPA FSR Cat. A and AEO certification.